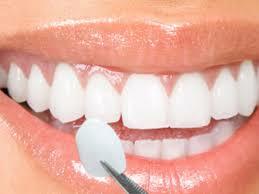 Seek Professional Treatment for Teeth Whitening in Collingwood suburbs. 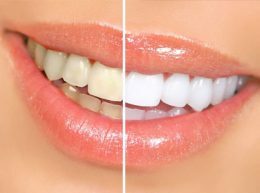 Teeth Whitening Collingwood: It’s a fact of life that teeth darken with age. Many factors combine to create stains, including coffee drinking, red wine consumption, smoking, and a variety of other substances. We offer both take-home and in-chair teeth whitening services at our Collingwood clinics . For BUPA, Medibank and AHM members we charge their recommended fee schedule to maximise your rebates.